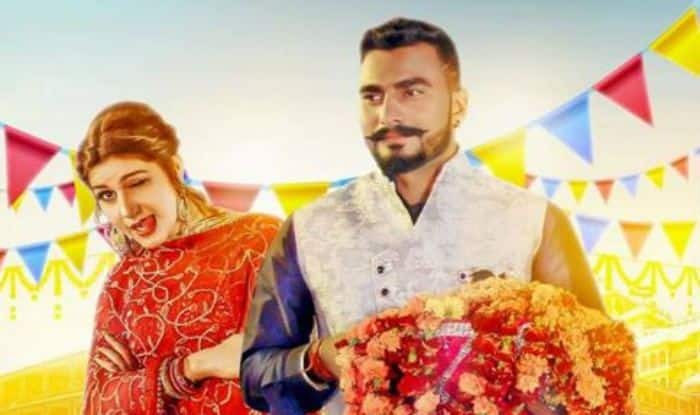 Haryanvi singer Sapna Choudhary has a fruitful 2018 and it seems 2019 will be much better and bigger for her. 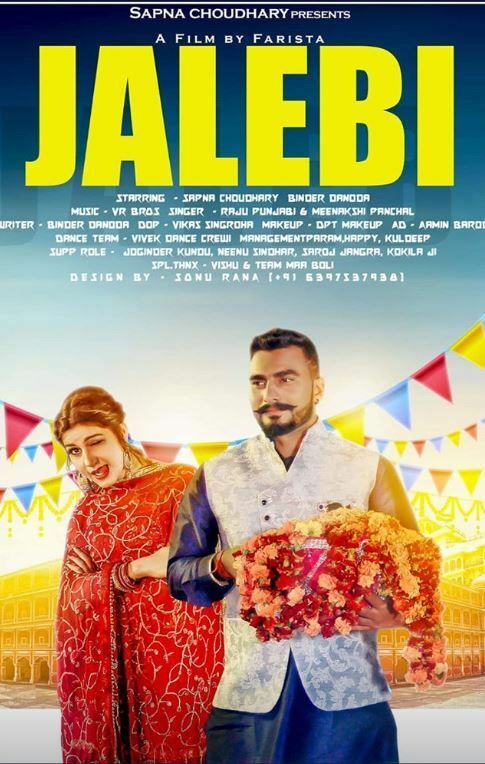 After releasing the poster of her upcoming music video Ghunghat, now she has revealed another poster of her Haryanvi film Jalebi. The film features Sapna and actor Binder Dhanoor. The film is produced by Farista. In the poster, Sapna is dressed in heavy embellishment red salwar-suit and her expressions take out her naughty side while Binder is seen dressed in a blue kurta teamed with a white waistcoat. The film looks interesting as per the poster. Earlier, she has shared her pictures from her latest photoshoot. In the pictures, Sapna has donned bridal avatar and looked beautiful, as always. Sapna was seen dressed up in a bridal lehenga, teaming up her look with bridal jewellery, subtle makeup and rep lipstick. Needless to say, she looks ethereal as she decks up as a bride. She has transformed into a new avatar after reducing some weight. The actress was seen in the Bigg Boss 11 house, she was applauded for her straightforwardness and her dancing skills. The lady enjoys a huge fan following and keeps treating fans with her wonderful pictures. One such example of her fandom was that she became the third most searched personality of 2018, leaving behind many Bollywood biggies. Sapna has added another feature in her cap as she is all set to make her acting debut with Bollywood film, Dosti Ke Side Effects. The movie will be releasing this year. 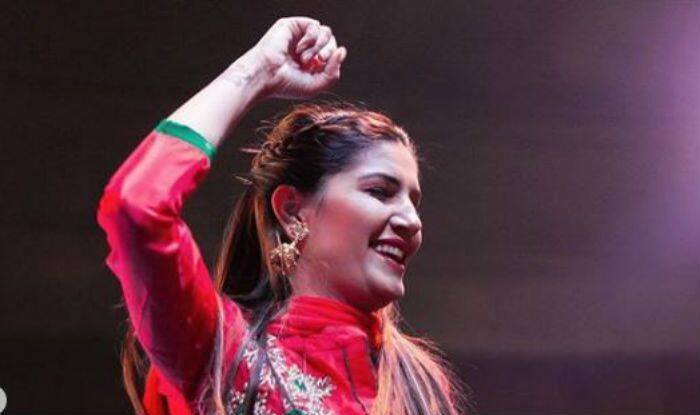 Earlier, she also featured in Bollywood songs Tere Thumke Sapna Choudhary from Nanu Ki Jaanu and Hatt Ja Tau in Pulkit Samrat starrer Veerey Ki Wedding.